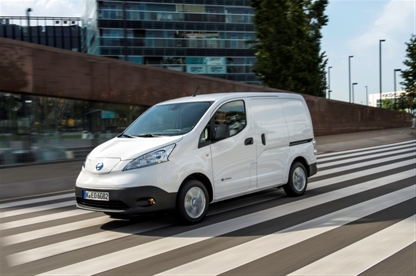 Nissan e-NV200 is the most ideal economical commercial vehicle. It's a 100% electric vehicle generates zero emissions. 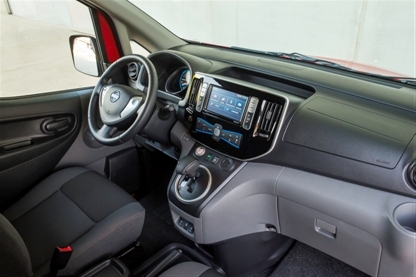 Nissan e-NV200 is the combination of two award winning models Nissan Leaf and NV200. Nissan Leaf is a 100% electric vehicle which has sold over 1,00,000 models word wide where as NV200 is light commercial van become very popular for its compact body hides a large carrying capacity. 100% electric vehicle benefits from zero emissions. 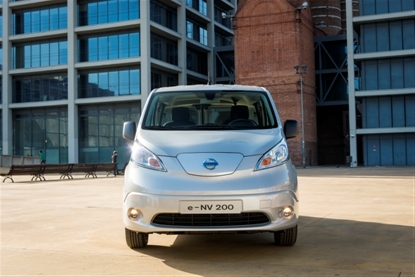 Nissan e-NV200 available in two body types - Van and Combi. Both are very versatile provide great performance. 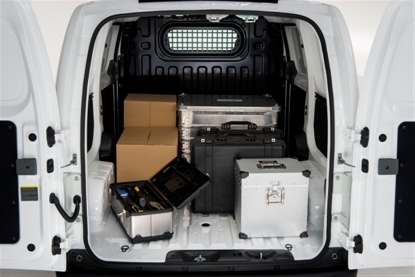 eNV200 generates instant torque and impressive drivability due to low centre of gravity. eNV200 is best in luggage capacity. It looks compact from outside but very spacious inside. 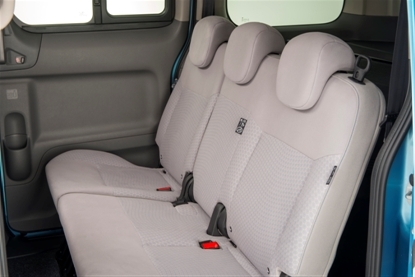 You can get more information about Nissan eNV200 on the official Nissan company website here. 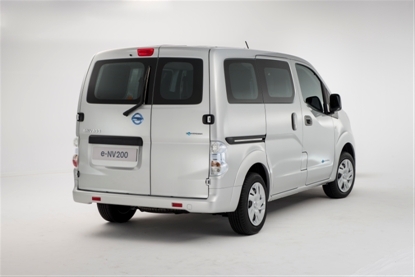 Drive this economical new Nissan eNV200 on great lease deals. Get this new Nissan eNV200 on lease without any hassle of big amount of deposits. Business or Personal? Not Sure? Simply ask our advisors on 0800 458 0113.